*All proceeds will benefit the Wonder Dog Rescue. A race unlike any other at the 2nd Annual Fido 500. Design, decorate and decal your pup in their one-of-a-kind car costume, and rev those engines to support the pups at Wonder Dog Rescue. Come see dogs big and small transformed into slick racing machines. Sip a beer and grab a bite as these dogs race across the finish line. 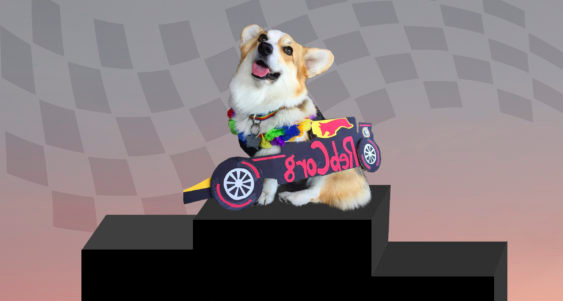 You can even put your skills to the test and vie for the Best Dogomobile Costume award, or test your luck and enter our raffle to win a prize. All well-behaved dogs are welcome.